M as in the golden Mean. 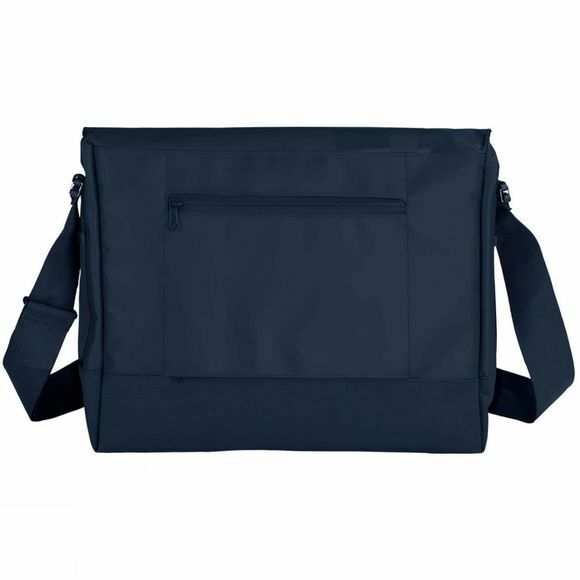 This modern canvas bag is PVC-free and combines function with a host of clever details. There’s a well-insulated compartment for 13.3" laptops and practical inner compartments for good organization. Two side-release buckles at the front add security and some extra space for your yoga mat or a sweater. The stylish design hits the bull’s eye and will help you stand out from the crowd. 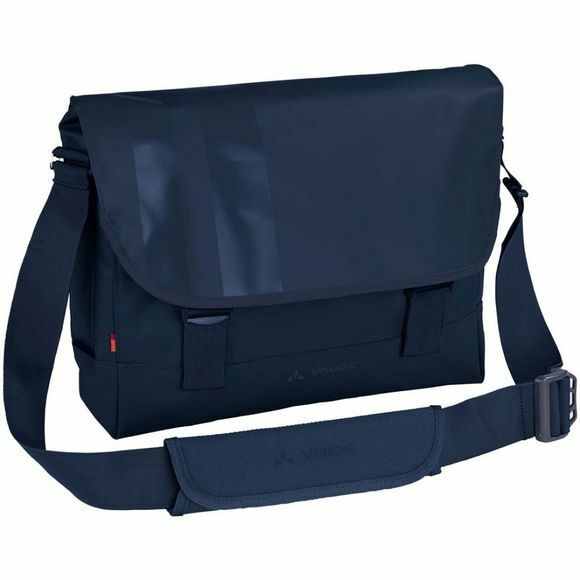 In addition, it has some great features for the daily 9-5, like a small bag that can also be used on its own. With a wide, padded shoulder strap that’s truly comfortable and an attachment device for pulled luggage that’s purely practical.